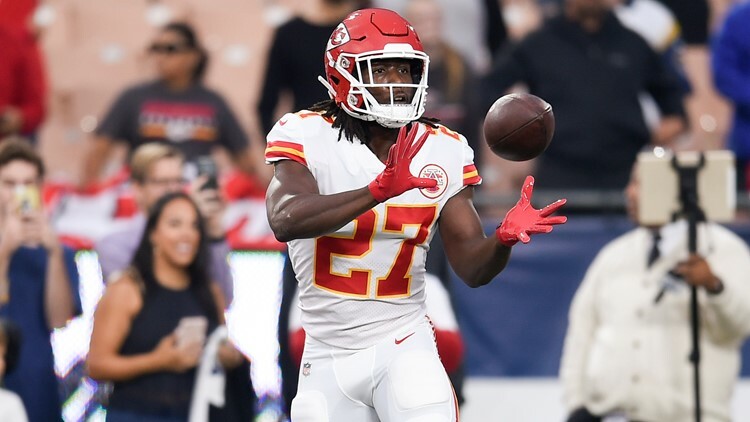 Running back Kareem Hunt is working ‘to become the best, a healthier version of myself’ with the Cleveland Browns. 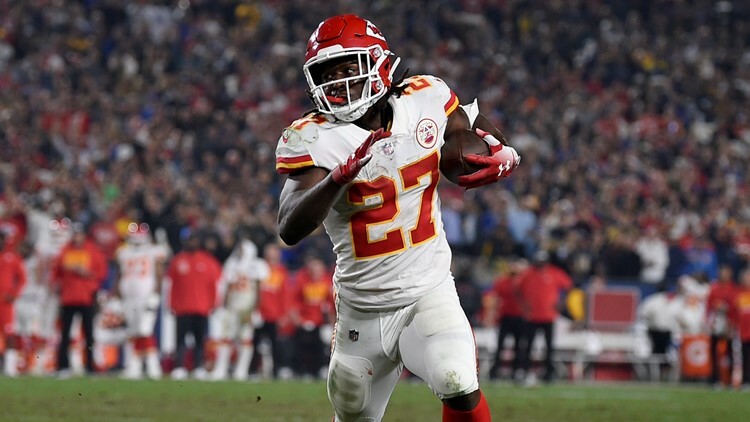 CLEVELAND — New Cleveland Browns running back Kareem Hunt is focused on resurrecting his football career after the Pro Bowl talent was released by the Kansas City Chiefs and placed on the NFL Commissioner’s Exempt List pending further investigation into an assault against a woman last February. A native of Willoughby and graduate of South High School, Hunt was released from his rookie contract on November 30, 2018 when video surfaced of him pushing down, and later, kicking a woman at The 9 Hotel in Downtown Cleveland. Since that video became public, reports of other incidents involving Hunt have surfaced. “I’m extremely grateful that John Dorsey, Dee and Jimmy Haslam and the Cleveland Browns organization are granting me the opportunity to earn their trust and represent their organization in the best way possible on and off the field,” Hunt said. The 23-year old Hunt, a product of the University of Toledo, was released by the Chiefs after video of the incident were made public. During the video, Hunt was seen having to be physically restrained by another member of a group that had gathered in a hotel hallway. Since being released, Hunt reportedly has sought counseling to address his off-the-field issues. “There were two important factors: one is that Kareem took full responsibility for his egregious actions and showed true remorse, and secondly, just as importantly, he is undergoing and is committed to necessary professional treatment and a plan that has been clearly laid out,” general manager John Dorsey said in a release announcing the signing. Kansas City Chiefs running back Kareem Hunt warms up prior to an NFL football game against the Los Angeles Rams at Memorial Coliseum in Los Angeles, California on Monday, November 19, 2018. In two years with the Chiefs, Hunt rushed for 2,151 yards and 15 touchdowns with 106 first downs, 19 plays going for at least 20 yards and four were 40-yard gains. Additionally, Hunt caught 79 passes out of the backfield for 833 yards and 10 touchdowns, including a single-season career high seven in 2018. As a rookie, Hunt rushed for an NFL-best 1,327 yards on 272 carries, an average of 4.9 yards per attempt, which earned him a spot on the AFC Pro Bowl team. Hunt was a third-round pick of the Chiefs in the 2017 NFL Draft, and with him remaining on the Commissioner’s Exempt List, even though the Browns signed him, he is not eligible to play until cleared by the league office. “We fully understand that Kareem is subject to discipline by the NFL,” Dorsey said. “Here at the Browns, there is a detailed plan with expectations laid out that he understands and must follow because any similar incident will not be tolerated.